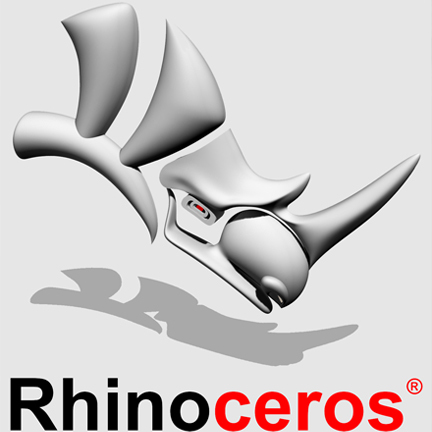 Description: This course offers a brisk paced and comprehensive introduction to Rhino 3d . It is primarily focused on developing proficiency in 3d modeling, while also exposing hidden tips and tricks. Each week focuses on a specific theme and students gain out of class practice with optional assignments. Classes are small and students receive individual attention with opportunity for help with specific questions and interests.